The 10mm Auto is a powerful cartridge for semi-automatic handguns. 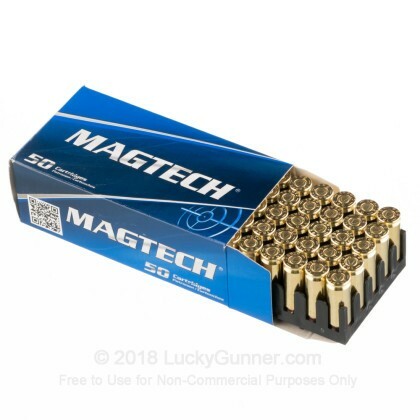 It is the parent case of the .40 S&W and, at the expense of greater recoil, has considerably more ballistic potential--potential that this particular load from Magtech captures! 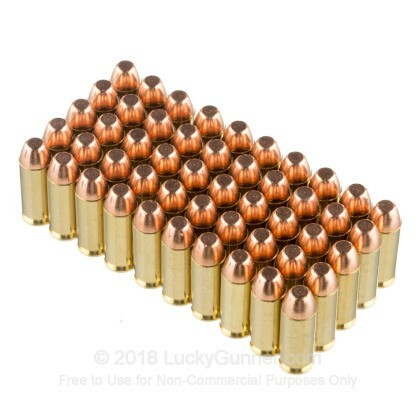 This ammo comes in a bulk priced case of 1,000 rounds that is sure to drive your per-round cost way down. 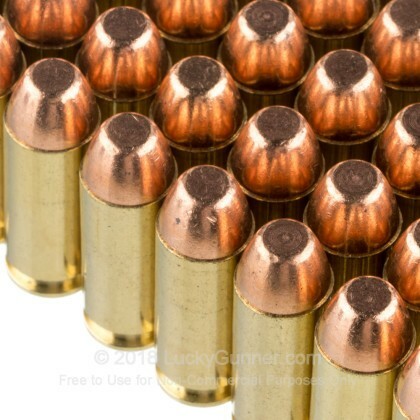 Each cartridge fires a 180 grain full metal jacket bullet at a muzzle velocity of 1,164 feet per second. Expect a substantial kick along with flat trajectories and excellent medium range performance. Due to its increased power, this ammo is an excellent, realistic stand-in for higher pressure defensive ammo if the 10mm is your caliber of choice for home protection or concealed carry. Magtech ammo is loaded in Brazil using non corrosive Boxer primers and reloadable brass. CBC, the manufacturer of Magtech ammo, is one of Latin America's top ammo producers and fulfills contracts for the Brazilian military. CBC also owns other notable brands you may have heard of such as MEN and Sellier & Bellot. 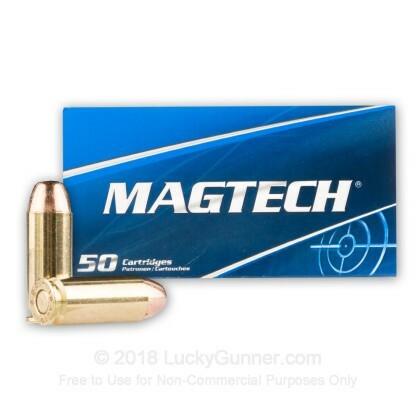 We don't have any reviews yet for this particular 10mm Auto ammo from Magtech. 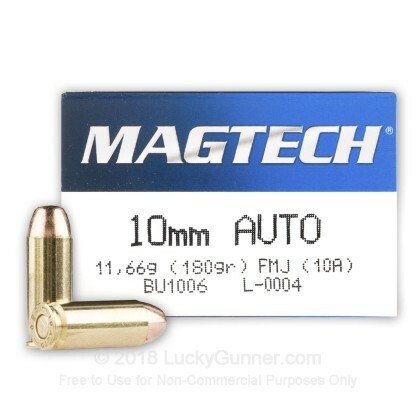 If you'd like to be the first to review this particular 10mm Auto ammo from Magtech, fill out the form below.